Part of the vision of our journey during Outlive Your Life was to care for the needy (watch a related sermon here). 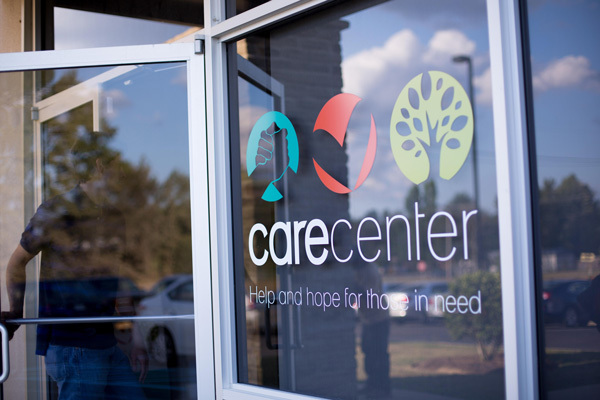 During those two years we opened two more Care Centers, one in Starkville and one in Madison, to extend our reach to provide food and hope to those in need. But Outlive was about being "all in" with God, and that led us to new ways to provide for the physical needs of people in our communities. 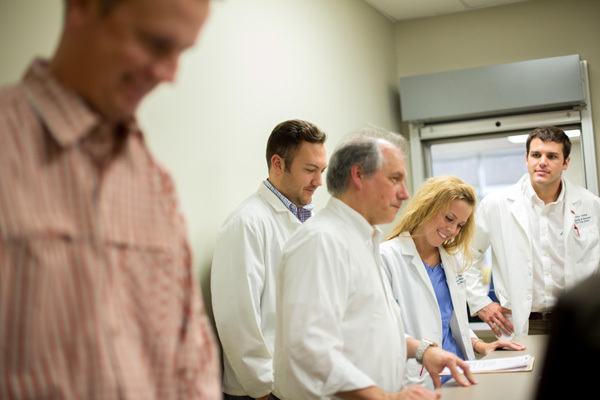 We're excited to share that we were able to see that vision come to fruition with the opening of the Caring Hands Clinic at the Madison Care Center this fall. The clinic offers those in need the opportunity for free health and dental care. We are able to care for those who need physical healing, but also have the opportunity to provide for their spiritual needs as well. Since the clinic launched in September, 108 people have received care! Two years ago we asked you to commit to give to Outlive so that we could launch ministry opportunities like this and the legacy of your commitment is continuing today.